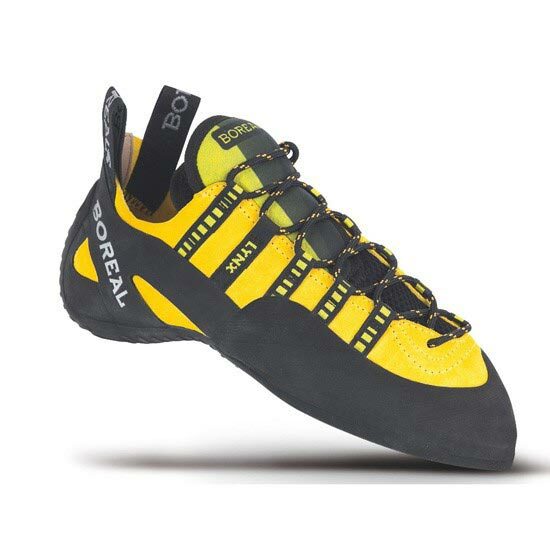 The Boreal Lynx has medium stiffness and features the very adhesive Zenith Rubber sole. 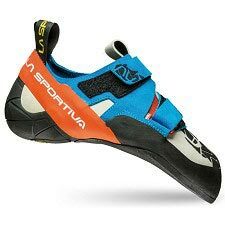 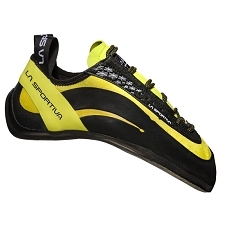 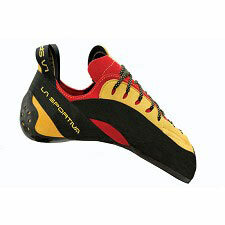 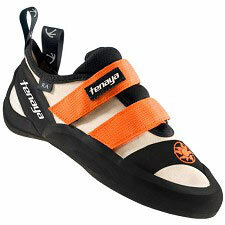 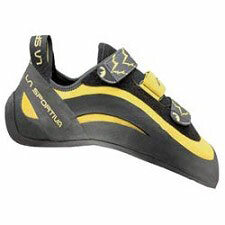 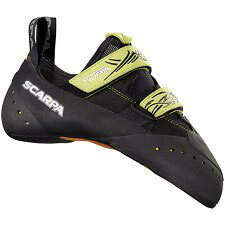 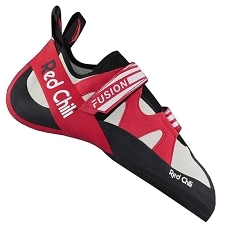 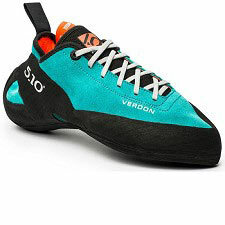 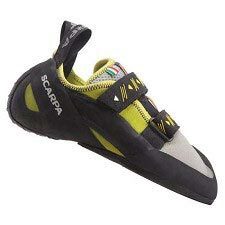 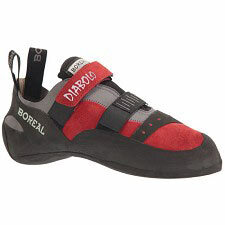 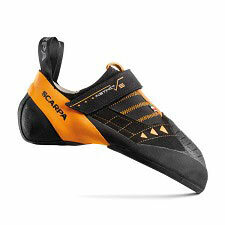 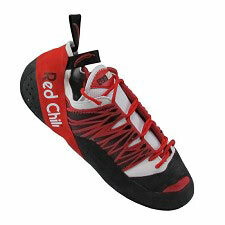 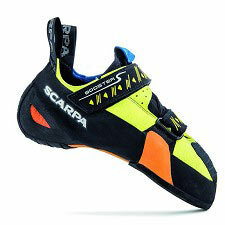 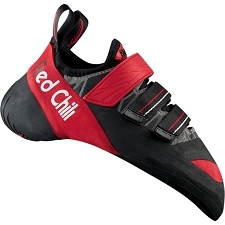 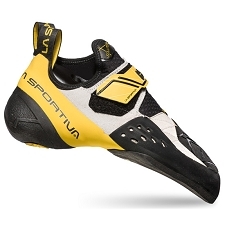 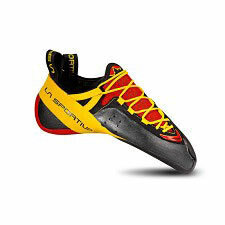 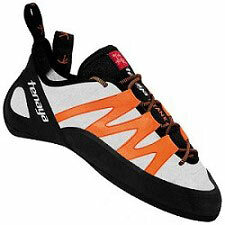 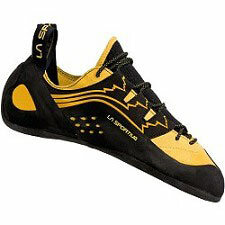 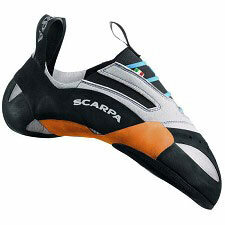 They are ideal for all types of climbing − from bouldering to crack climbs. 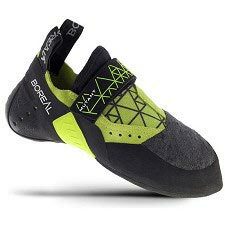 Built with a medium thickness midsole with anatomical cutaway (in the center forefoot) for greater versatility and support. 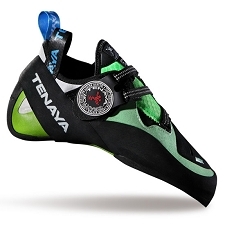 This cutaway enables you to maximize use of holds in an entirely new way − edge, smear or latch the inner edge of the cutaway and pull on a crystal, knob or square−cut. 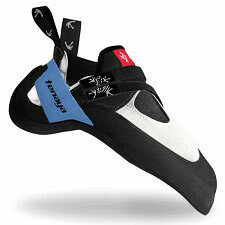 This technique will give you more security on smaller holds and longer staying power for harder cruxes. 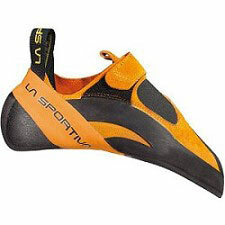 Manufactured from high quality split leather with offset speed lace system and breathable & padded mesh tongue. 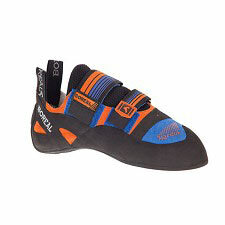 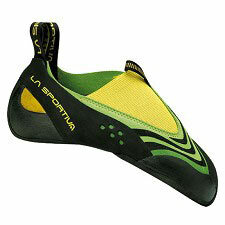 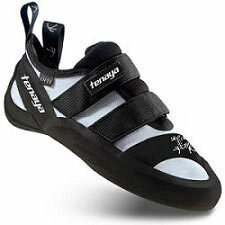 Great for gym, sport and trad climbers of all grades and abilities who want to step it up a notch.